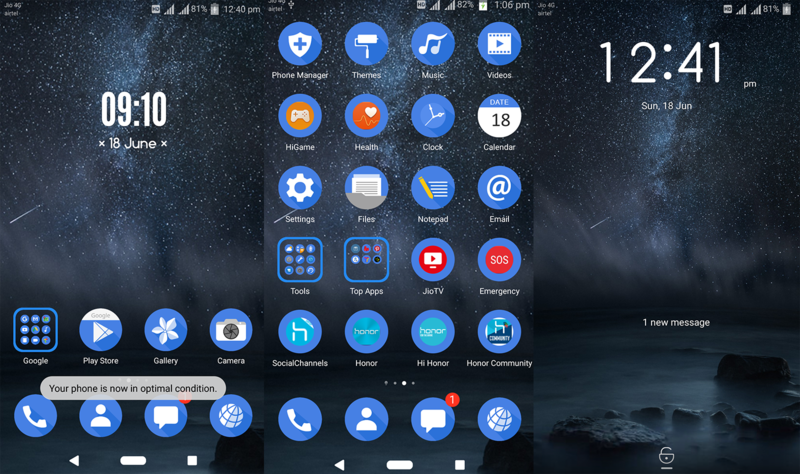 Nokia 6 Theme For Emui 5.0 !! Huawei Emui Theme ! !